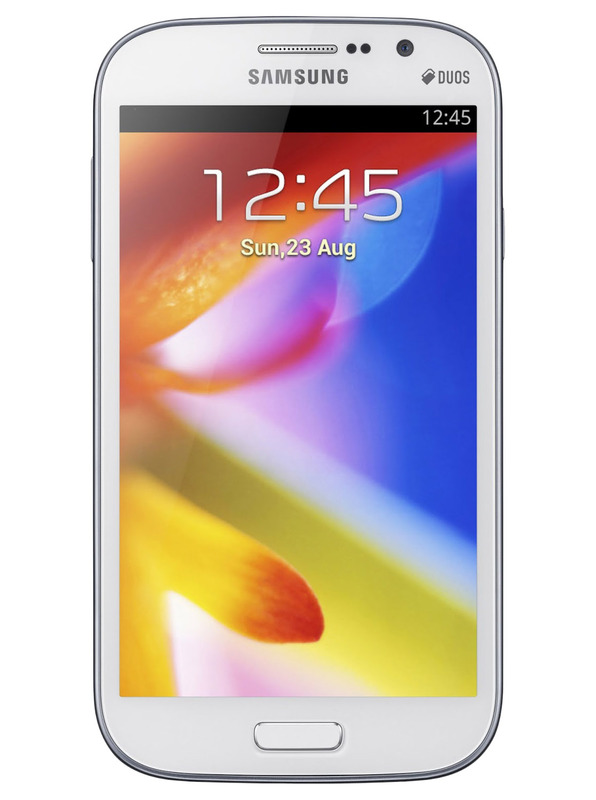 Samsung Galaxy Grand (i9082) is a large screen device and an average budget smartphone released by Samsung recently. If you want a huge screen smartphone with low price you can go for Samsung Galaxy Grand. Samsung Galaxy Grand is a Touchscreen bar phone weighing around 160g. It has 5 inch LCD display with WVGA Resolution (800 x 480 pixels). It has capacitive touchscreen and Dual Core ARM Cortex A9 Process 1.2GHz. It is equipped with 1GB Ram and Android 4.1.2 Jelly Bean is installed in it. Samsung Galaxy Grand (i9082) has 8GB Internal Storage and you can extend its memory with microSD card. Samsung Galaxy Grand Price in Saudi Arabia is very affordable and in average budget. Most Mobile Retailers like Jarir Book Store, Extra, Hyper Panda are selling Samsung Galaxy Grand in 1499 Saudi Riyal. In Palestine Street Jeddah Mobile market you will find it in 1470 SR to 1480 SR. In Saudi Arabia Samsung Smartphones are now getting popular and more popular. Samsung beats all other mobile brands in Saudi market.